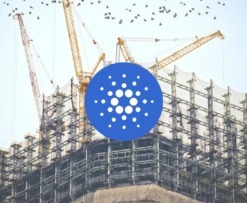 Can Cardano (ADA) Break Into the Top 5 by 2020? 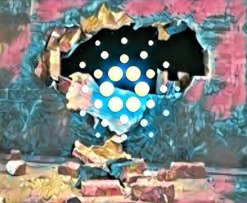 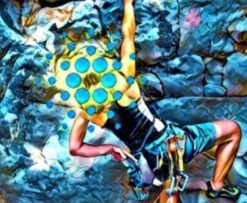 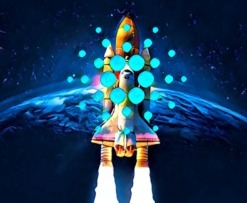 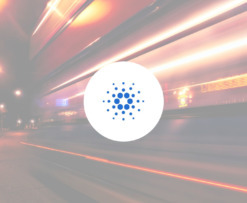 Cardano ADA Price Prediction For April: Can It Rise by 43% To Hit the Target of $0.1? 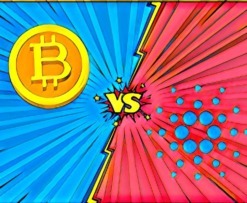 Forbes Article Says Cardano ADA Is A Bitcoin Rival – Is There a Chance For Cardano To Seriously Threaten Bitcoin? 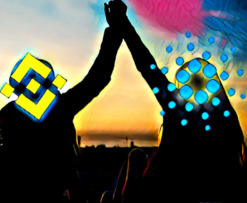 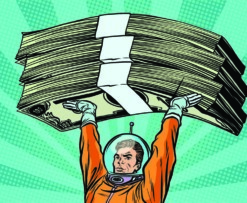 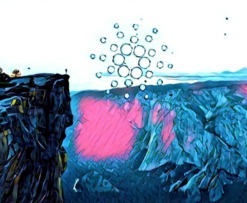 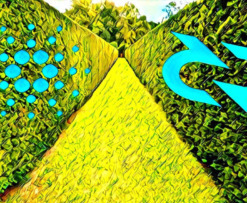 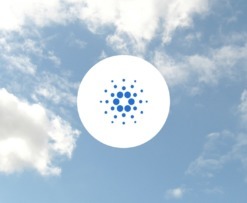 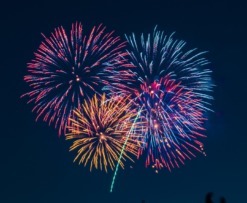 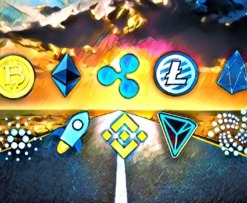 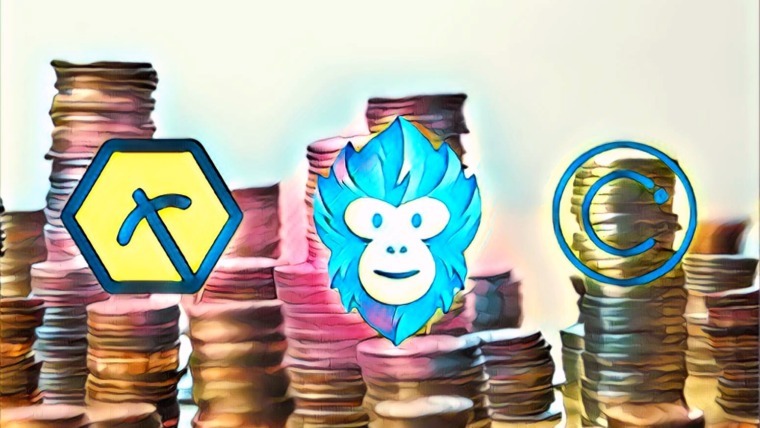 Cardano on the Rise as Ledger Adds $ADA Support – Road To The Top 5? 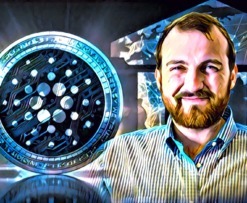 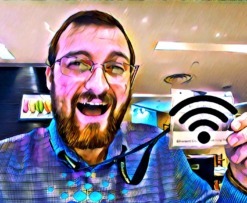 Cardano’s 1.5 Mainnet Released — Is It Closer to a New Proof-of-Stake Protocol? 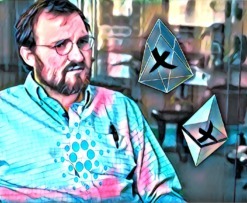 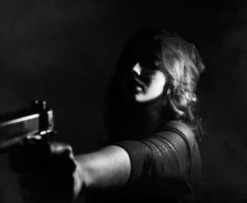 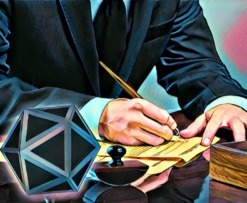 Will Cardano’s Shelley Be Released on Time? 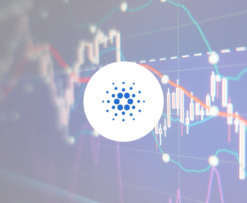 Cardano Price Analysis: Can the Bulls Push ADA Above the $0.04585 Handle and Continue Above $0.050? 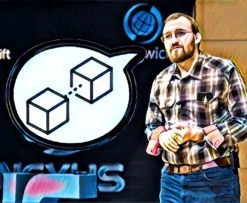 Cardano Releases Whitepaper on PoS Algorithm — Can the Bulls Break Out of the Narrow Trading Range and Head Toward $0.05?